There are lots of writing resources out there that cover a lot of different types of content development. I often turn to the resources on this list for insights and tips on writing articles and white papers, blogging, search engine optimization (SEO), and social media. You’ll find quite a bit of overlap among these categories. It’s hard to be only a “writing resource” given that there are now so many kinds of writing and techniques to think about! Neil Patel is a marketer at heart but he also has great tips on content development (which also makes him and SEO and insights into Google and Facebook. Larry Kim can write about anything under the sun and it’s almost always useful. Grammar Girl is fun to read! I’ve been a fan since I heard her on NPR about 15 years ago talking about putting yellow sticky notes to correct typos on signs around Boston. 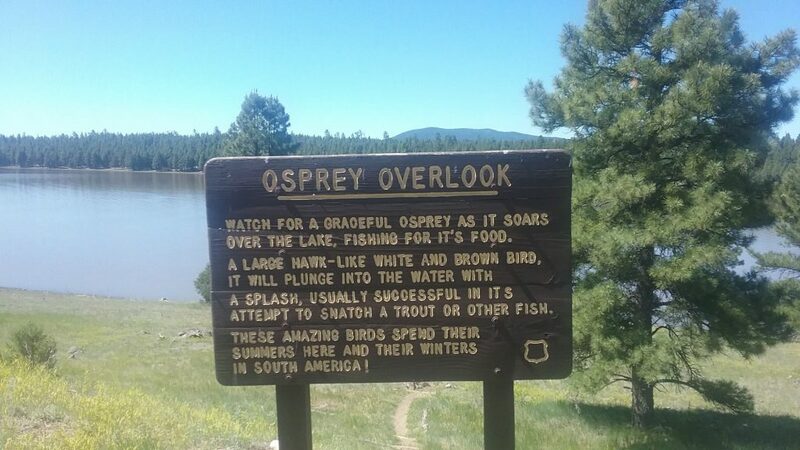 I could have used one for the sign below at Lake Mary between Flagstaff and Payson, Arizona. Fishing for “it’s” food? Grrr! And I didn’t have a Sharpie and sticky post with me to correct it. Personally, I love LinkedIn. (Feel free to link with me; just tell me you saw this page.) Not only have I picked up several clients from it, it always has something that interests me. For example, I’m really interested in new applications to existing technology so I follow Chris Matthieu‘s progress on the platform he created to share unused or idle computing power—an alternative to cloud computing. And I’m interested in that as well, which is why I volunteer with the Cloud Security Alliance Southwest Chapter. Do you have a great resource to share? Let me know and I’ll add it here! North Korea in 100 Facts – also available on Amazon 6/1/19. Dropped Hyphens, Split Infinitives, and Other Thrilling Developments from the 2019 American Copy Editors Society Conference https://t.co/QycO4tNDKb #grammar #hypens Someone send to Trump!